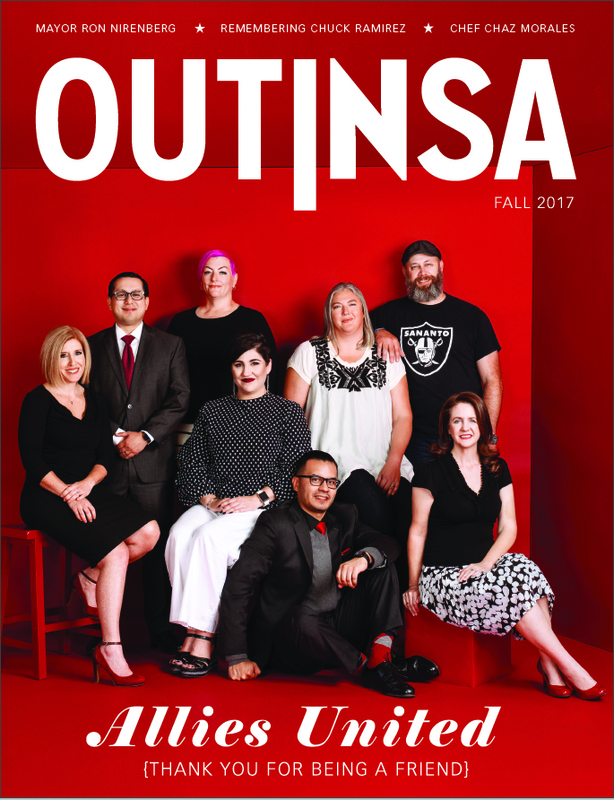 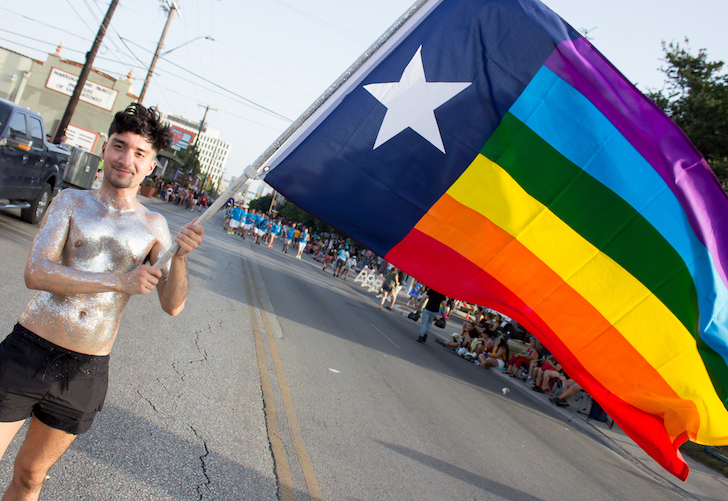 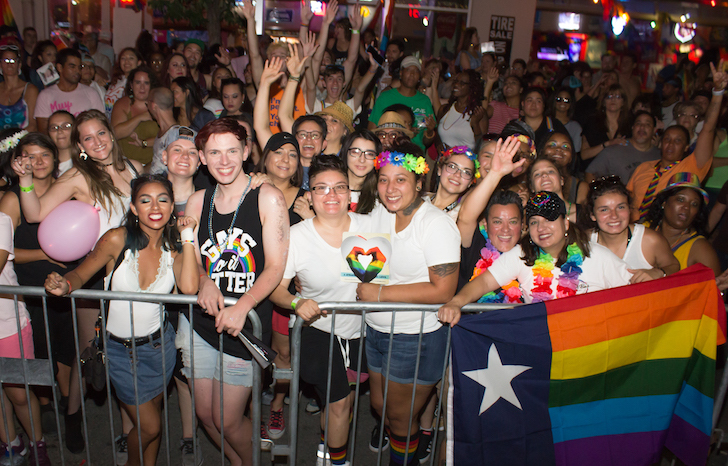 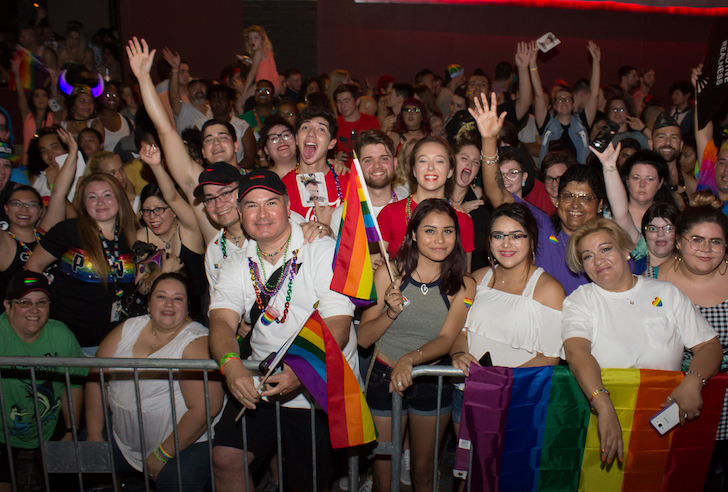 In what appears to be the most attended Pride festival and parade in San Antonio’s history, Out in SA photographer Julián P. Ledezma encountered crowds wherever he went. 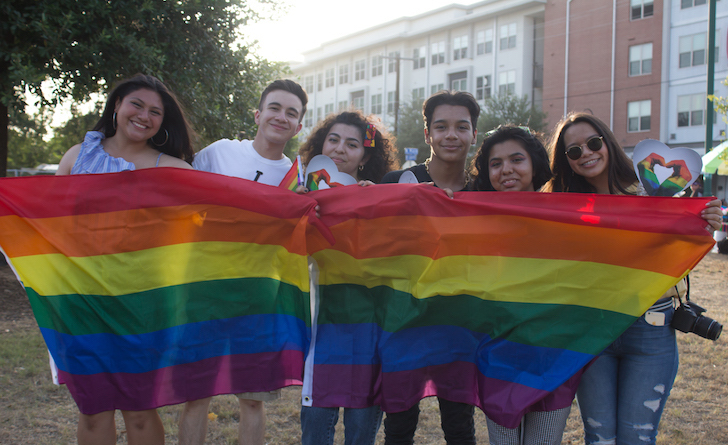 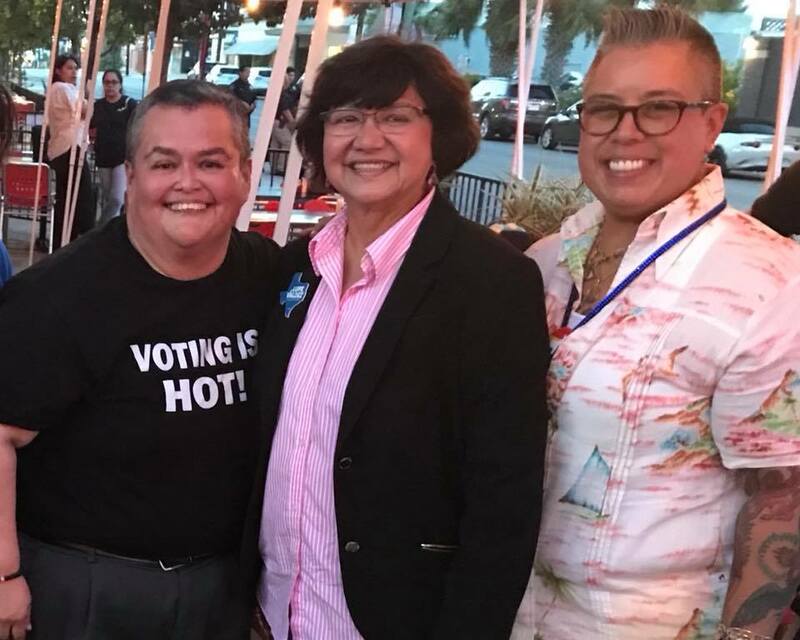 Ledezma did what any good photographer would do, he snapped pictures of the gangs of LGBTs and allies that filled the streets and the park where the festival and parade were held. 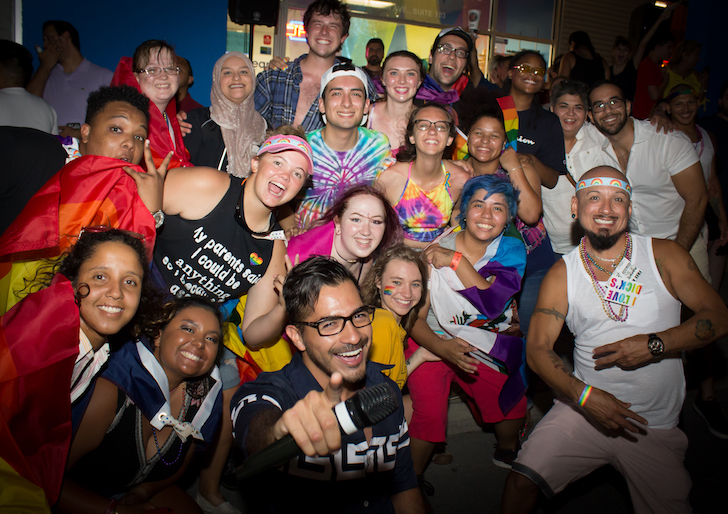 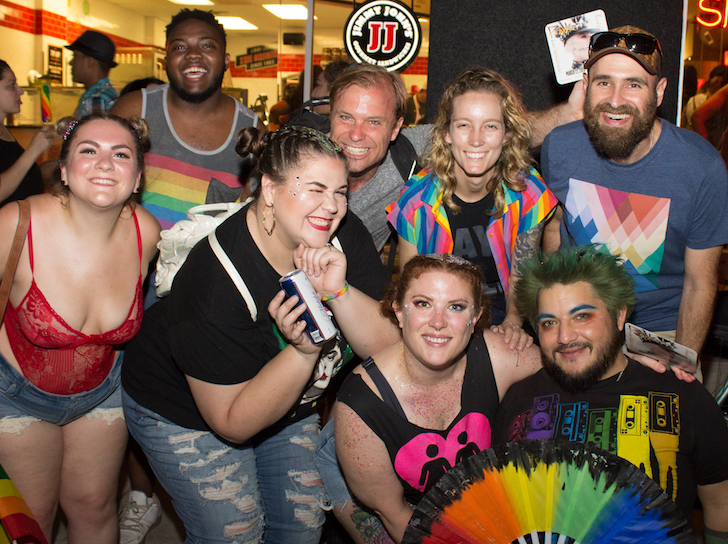 Can you find your face in the photos of these Pride crowd pics?